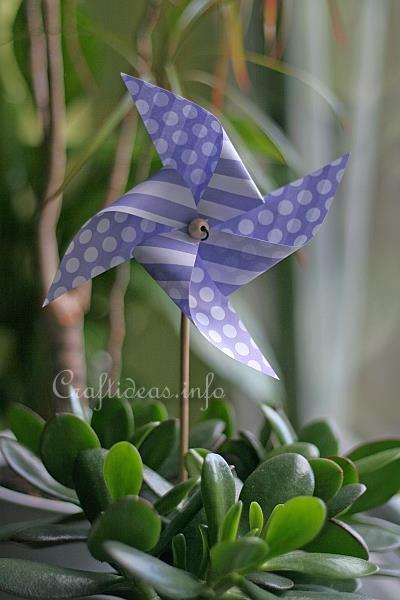 This is a fun and easy project for adults and kids alike. 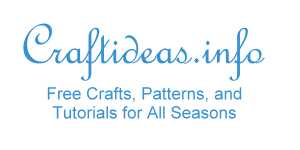 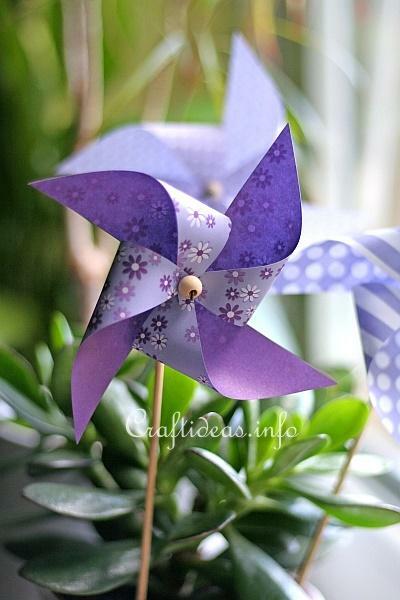 You can craft the pinwheels and give color to your flower boxes or plants in the window-sills or you can create small versions of them to use as table decorations for picnics. 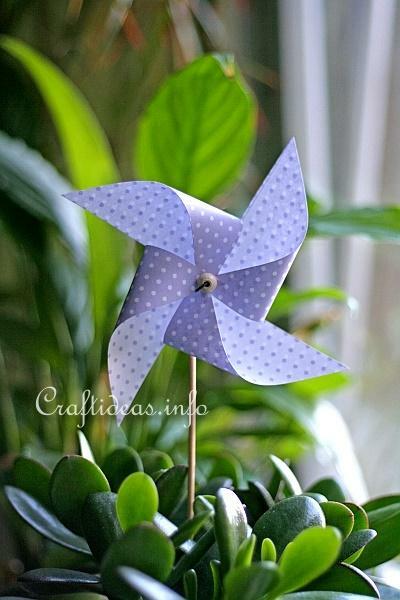 When correctly made, they really do turn in the breeze. 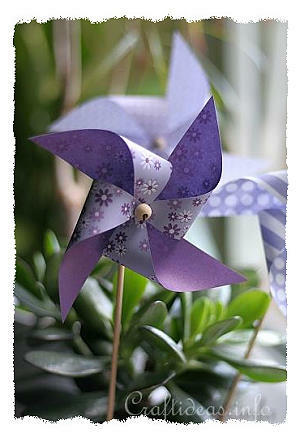 Follow the step-by-step instructions below for making the pinwheels.